Get ready to trick or treat! 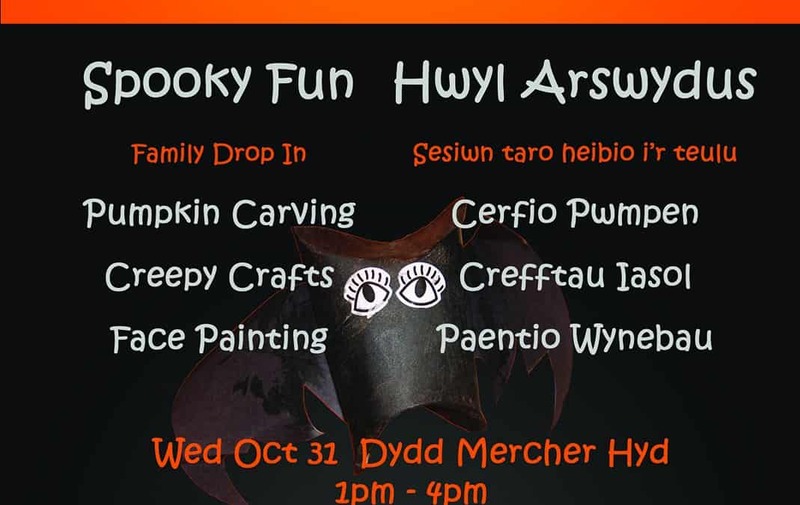 We have pumpkin carving, creepy crafts and face painting! I agree that any photos, film or work produced through this project can be used by Arts Connection to promote their community arts activities. I hereby grant Arts Connection the right to use and distribute any film, photo, or music made by or of me and the above mentioned people. I understand that this means photos and other media may be sent to local papers, used on social media sites and on the Arts Connection website, please tick which you are happy with.We take the issue of child safety very seriously and we have a duty of care towards those we work with and this release form is underpinned by our Child Protection Policy. Including images of children in our publications and websites can be motivating for the children involved and provide a good opportunity for us to promote our work and those it benefits.